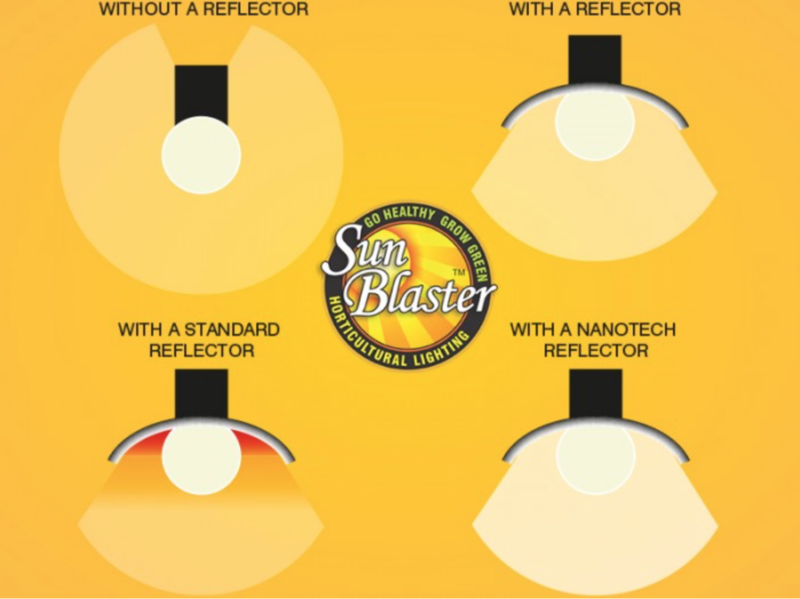 The Sunblaster’s reflector captures and reflects 99.9% of previouly lost light and increases lumen availability by 300%. 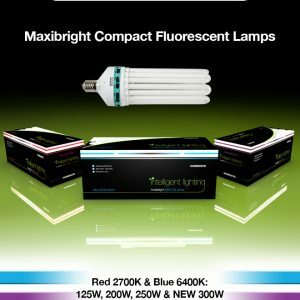 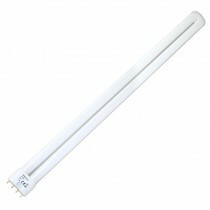 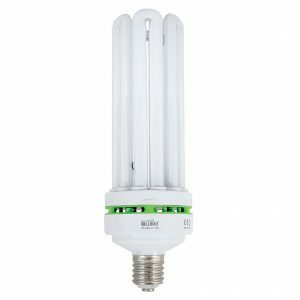 It also diffuses light deeper into the plant foliage and uses 50% less energy than standard fluorescent lamps. 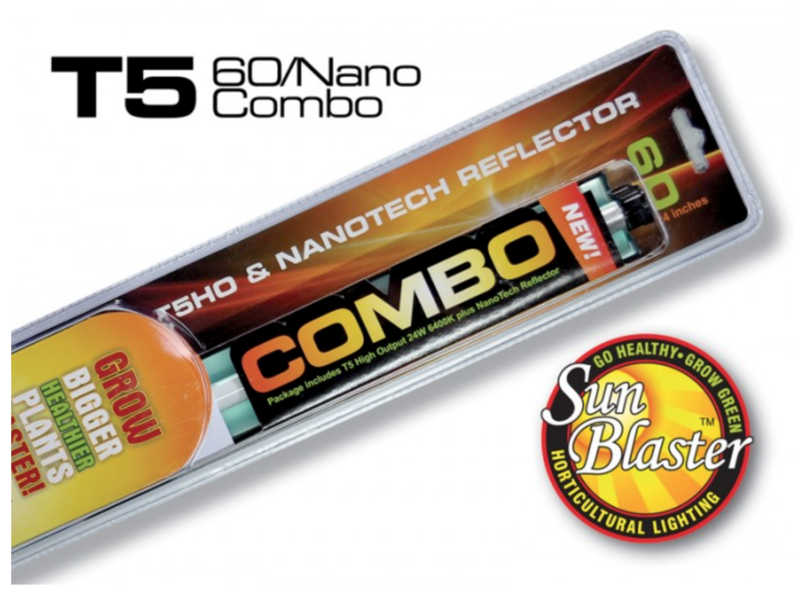 The Sunblaster T5 produces so little heat that it can be placed 1″ to 2″ above the plant canopy which maximises photosynthetic response.